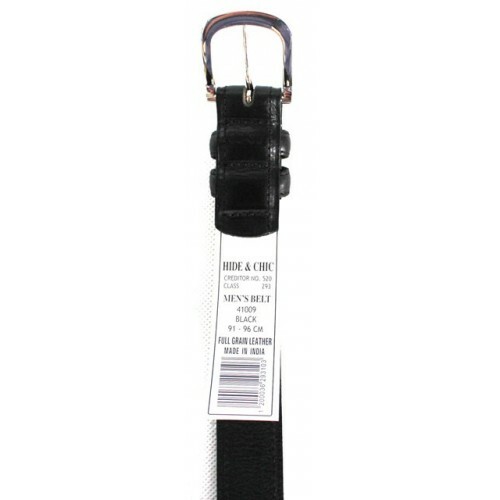 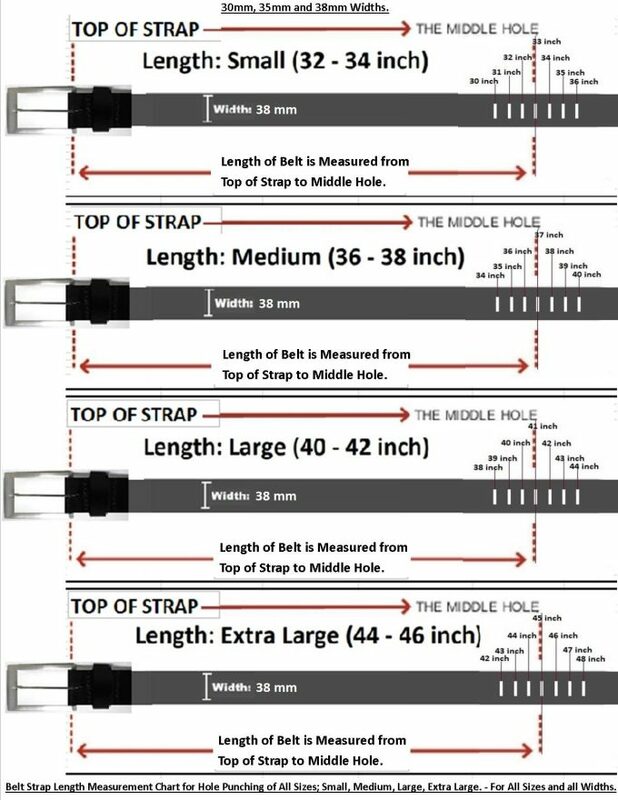 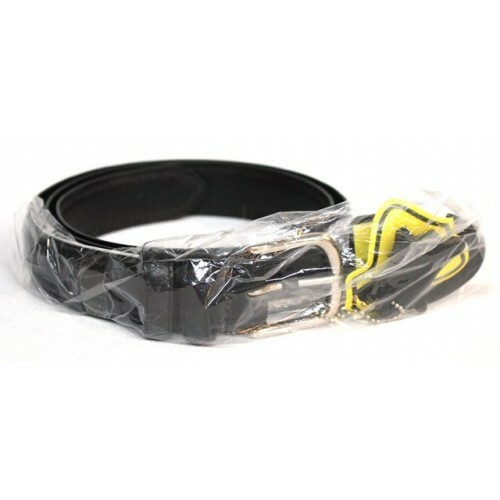 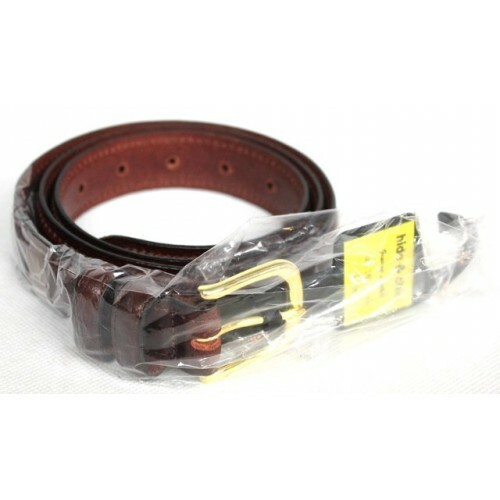 Stitched Formal Belt 30mm Width. 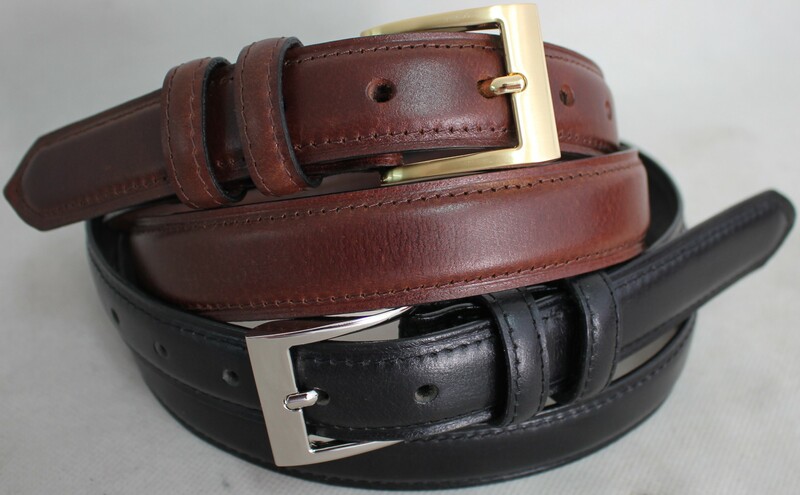 Hide & Chic belts represents quality that comes from the construction of a belt with one piece of leather .The belts are made from a special a tanning process which insures the leather been tanned through and through not just sprayed. 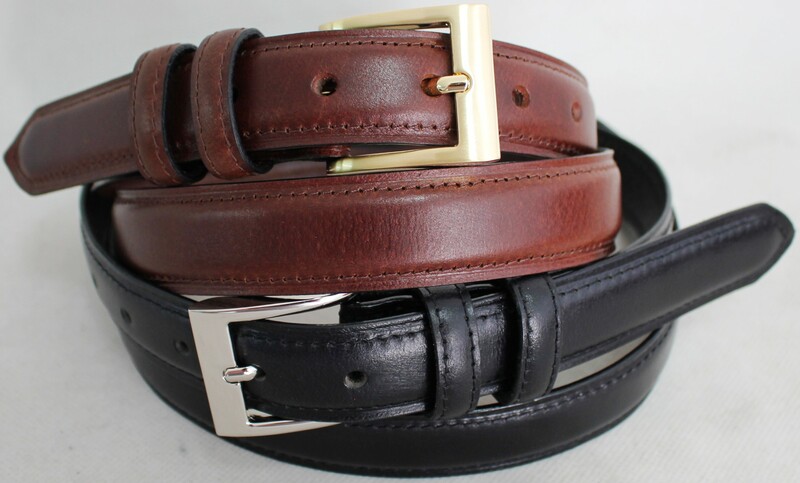 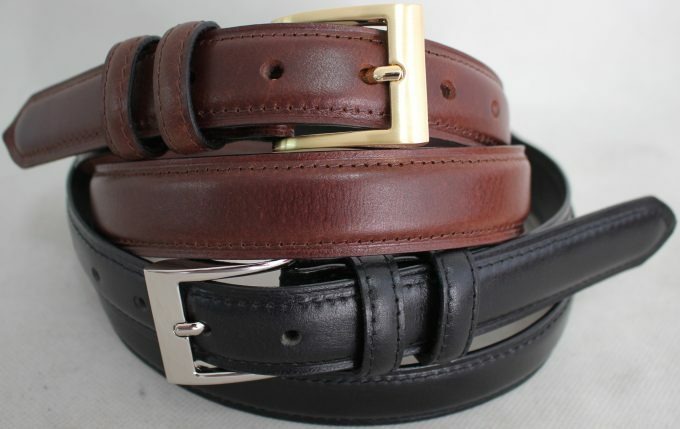 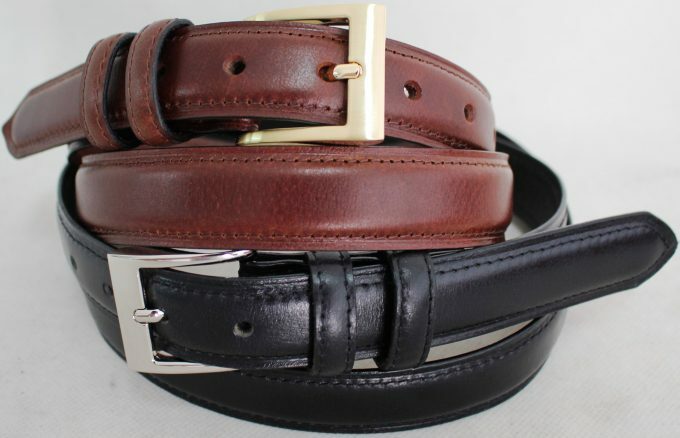 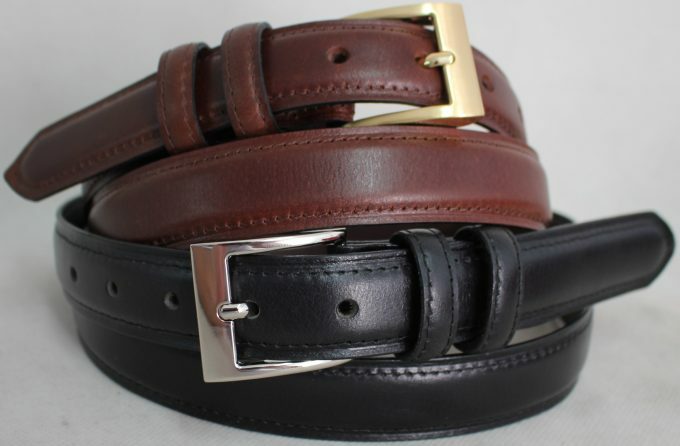 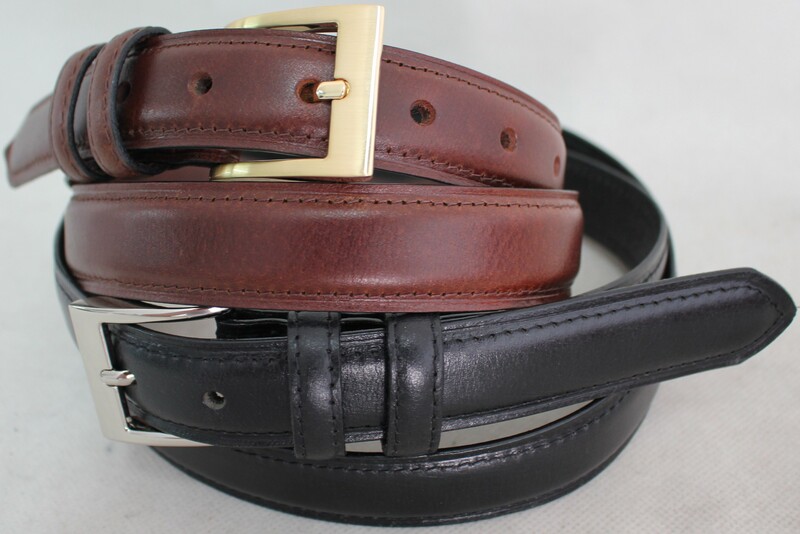 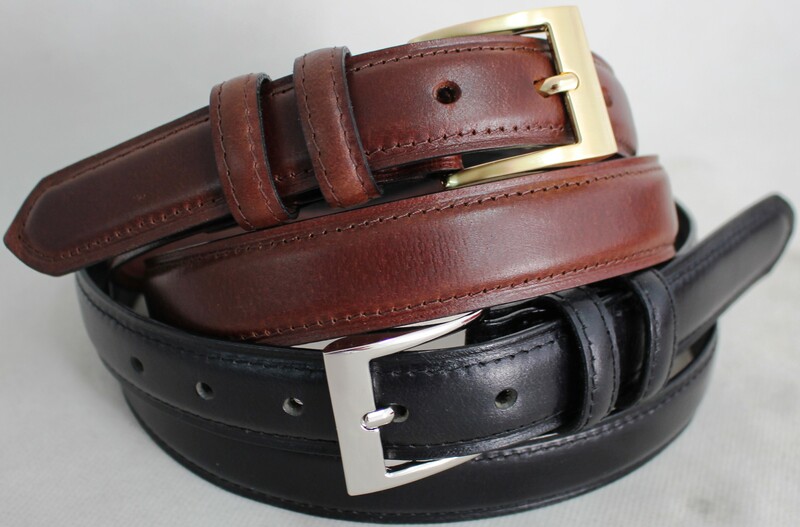 This insures the leather softens with age and not falls apart like some of our non leather belts.Starting at $20 it represents excellent value for money as well.Our range covers both formal and casual belts and Quality Full Grain Leather Belt.